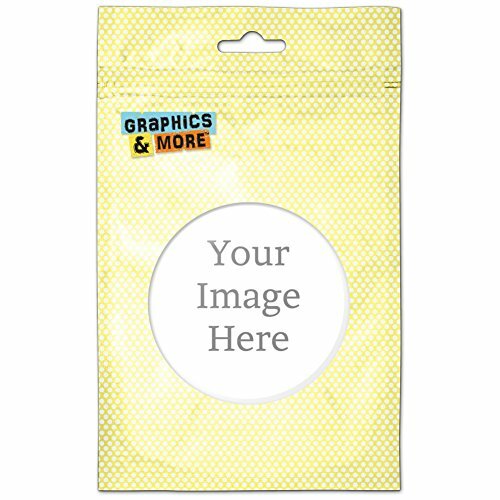 A 2.25" round pinback button customized with your graphics and/or text. Made in the USA. 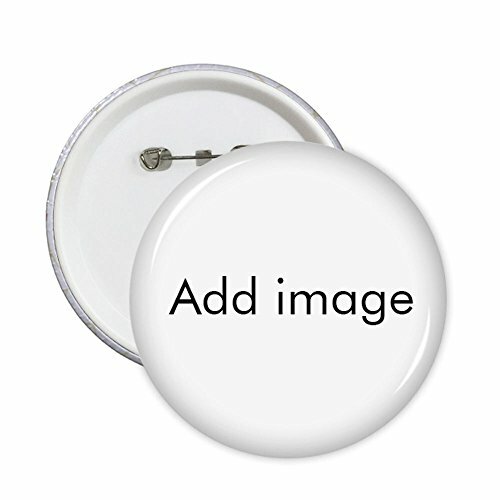 A 3" round pinback button customized with your graphics and/or text. Made in the USA. 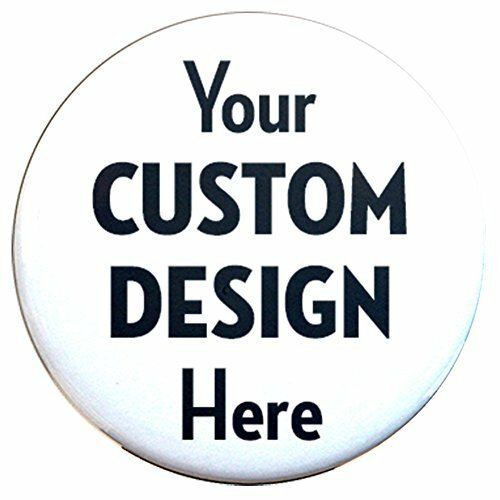 Custom buttons, magnets, and tags from highest quality materials. 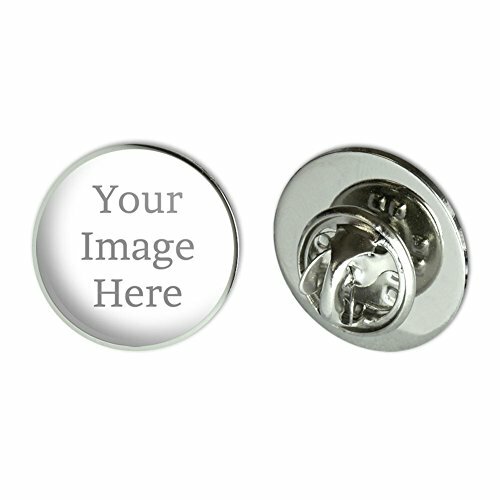 Proudly made in the U.S.A.
Design a one-of-a-kind product by using your own photo or design.Size:3/4" (19mm) DiameterAttach this cool pin to shirts, bags, hats and more! 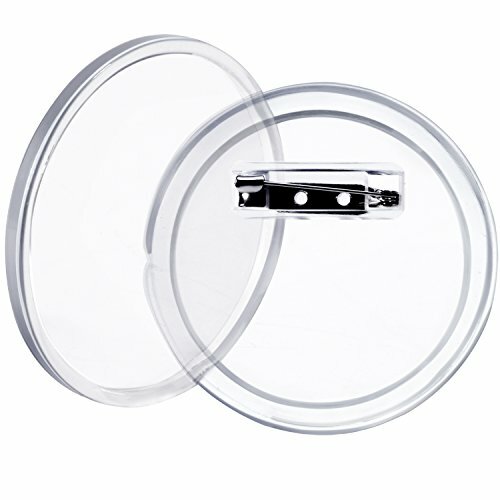 This unique pin is made of metal with the urethane encased printed design shown. The pin attaches with the included butterfly clasp. 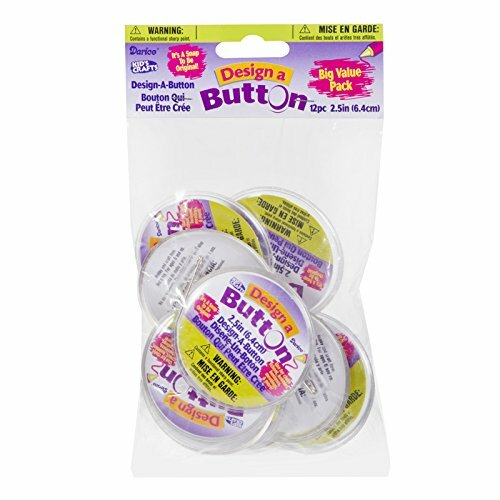 Design a one-of-a-kind product that is personalized by you!Whether your personality is cute as a button or brings sarcasm to an art form, express your unique sense of self with Graphics and More's pin-back buttons! These fun accessories feature your personalized printed graphic (image shown), with a protective clear coating on a metal base. The back of the pin features a standard button pin clasp, which you can easily attach to your favorite jacket, hat, messenger bag, or lanyard. Each of our pin-back buttons is available in three convenient sizes, so whether you're looking to make a bold statement or just add a splash of personality, we've got you covered. 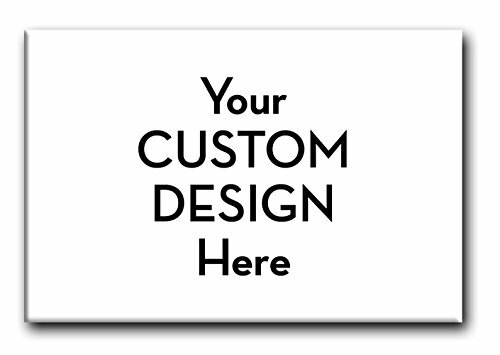 Don't think you can properly express your personality with just one design? Don't worry - there's a ton of designs available in our other listings. Check them out, pick a few of your favorites, and get to pinning! 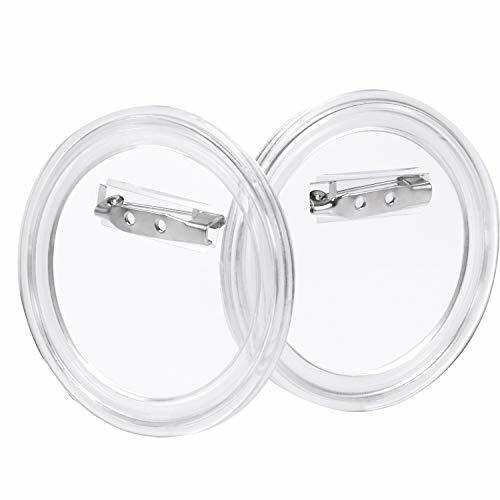 Set of 25 custom 1.75" by 2.75" rectangular pin-back buttons from highest quality materials. Proudly made in the U.S.A.